Meet the new Social committee. The team can be found and contacted here. Checkout the planned club socials. 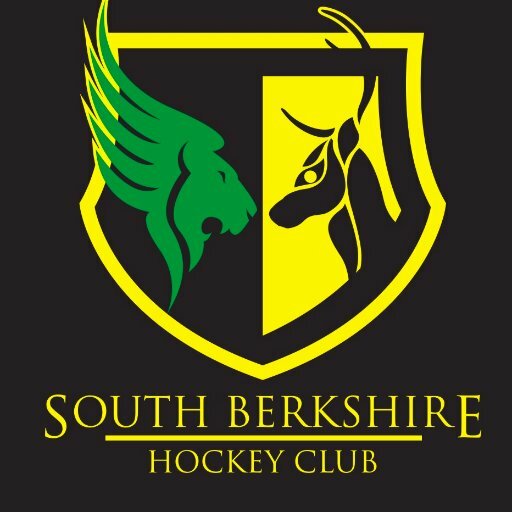  SBHC NEWSLETTER - DECEMBER 2018 Catch up on all the latest club news in the December issue of the SBHC Newsletter!